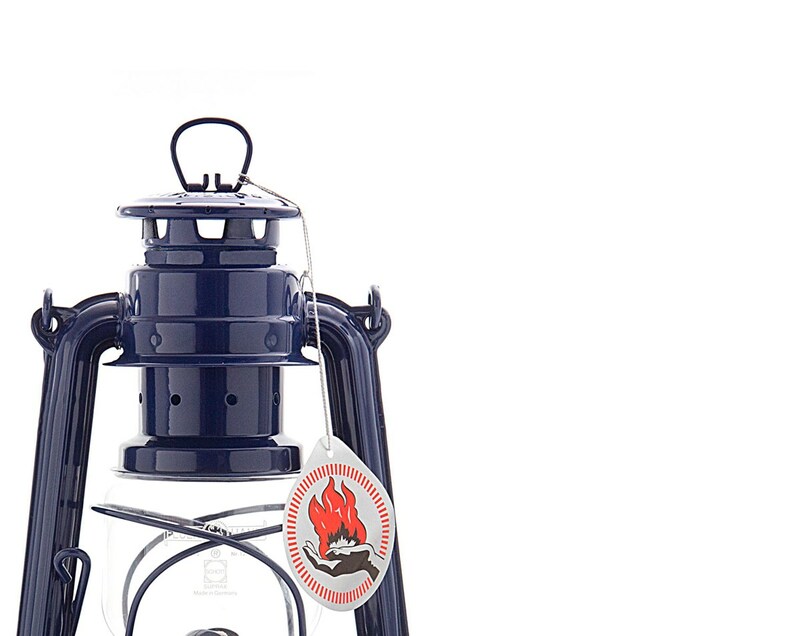 20 Hours of Burning in One Tank! 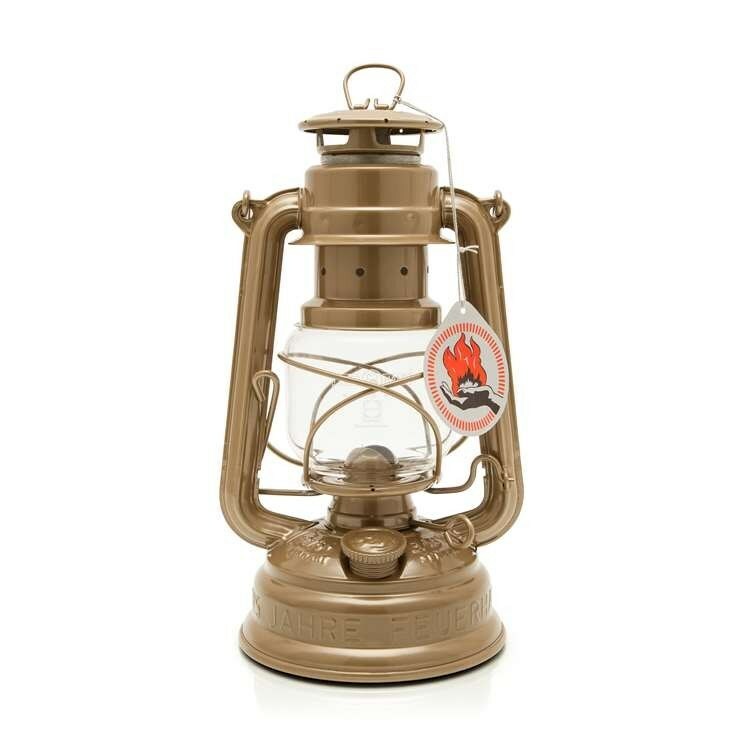 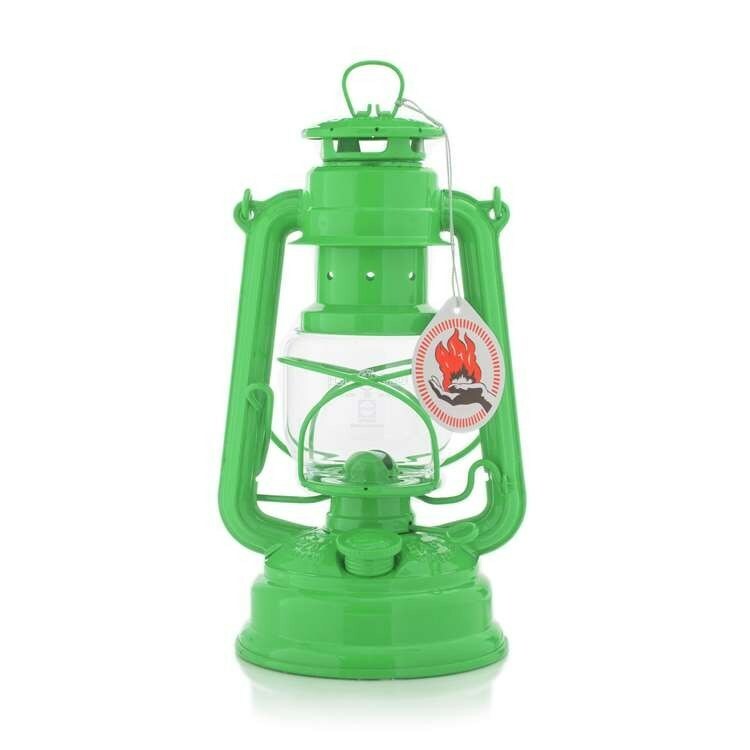 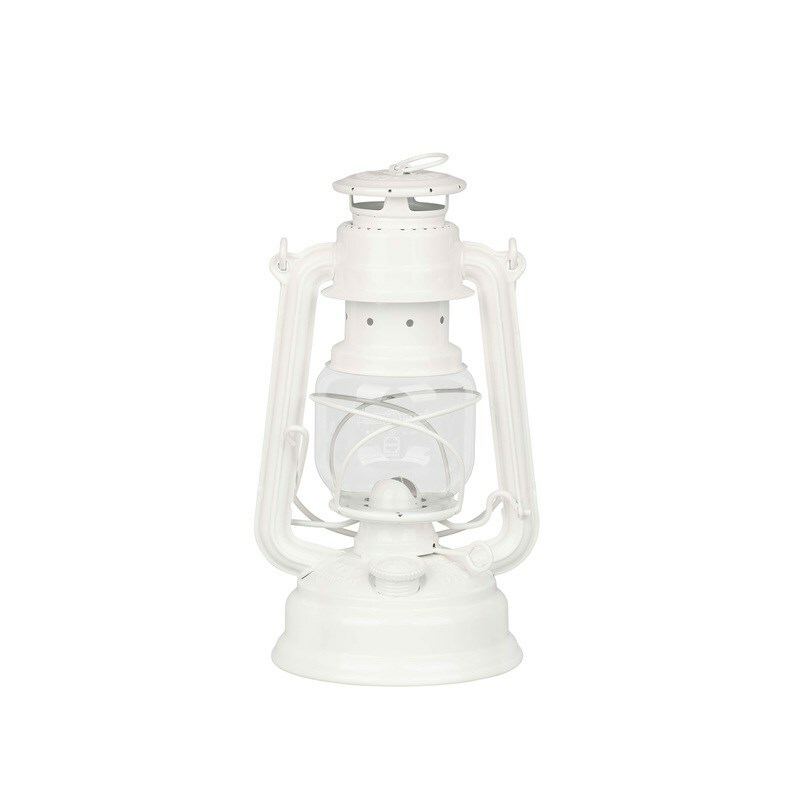 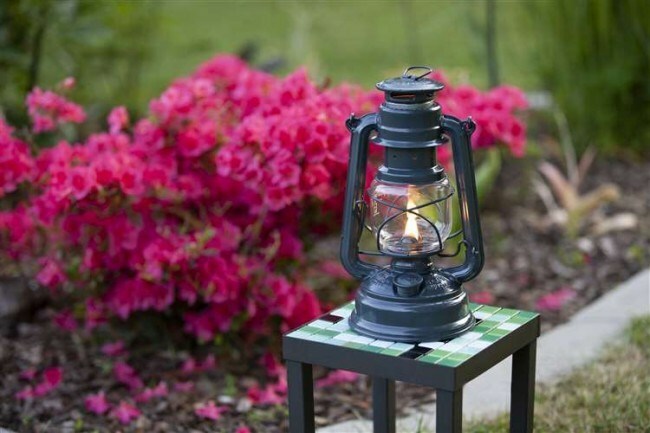 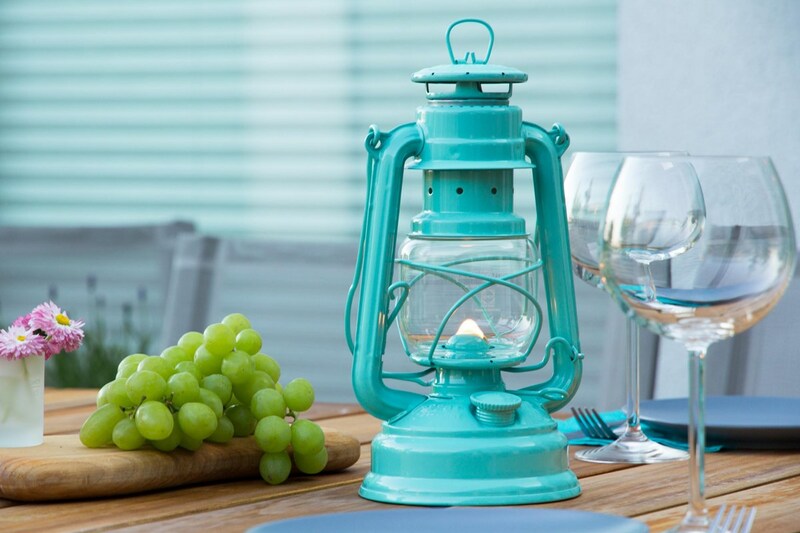 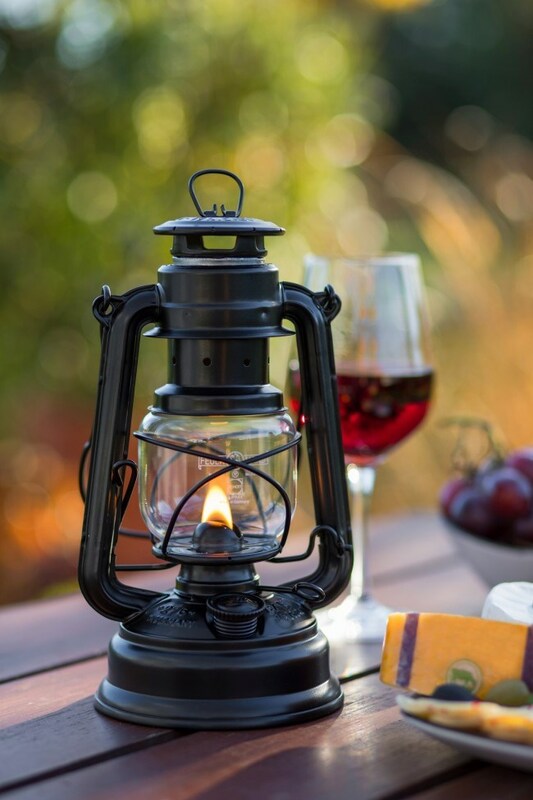 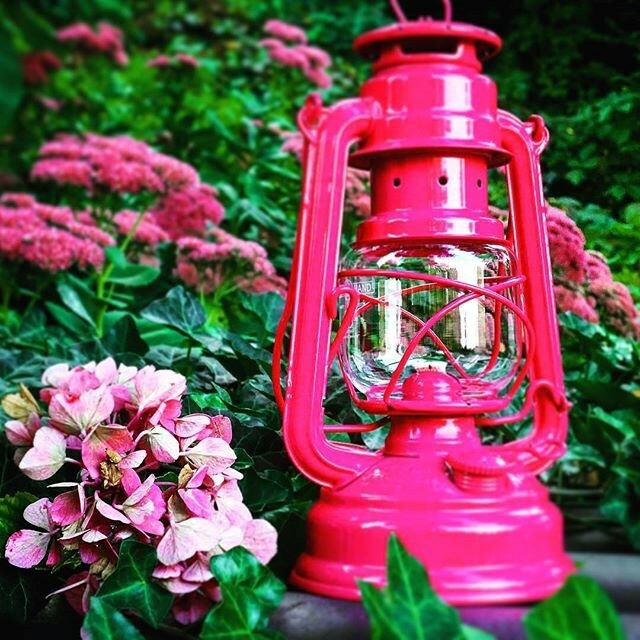 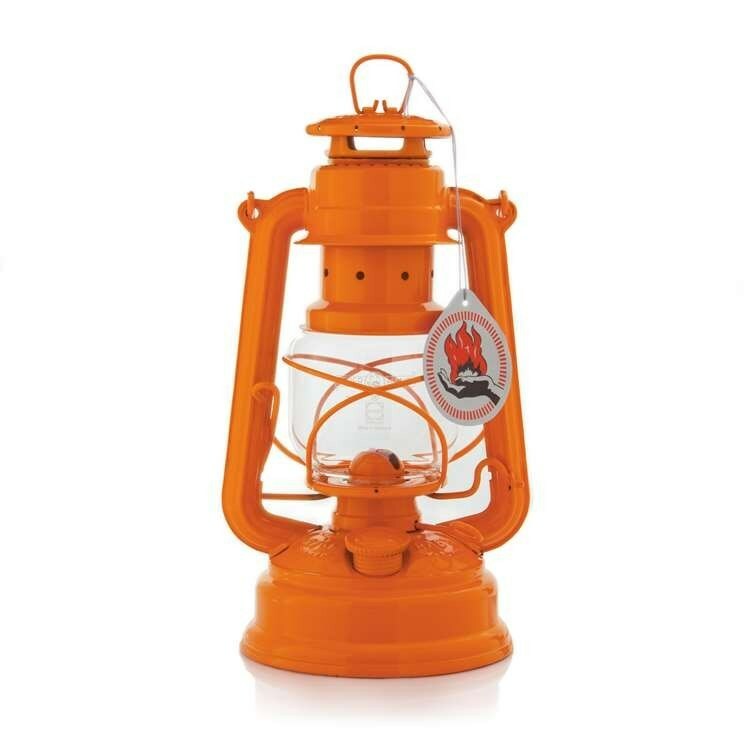 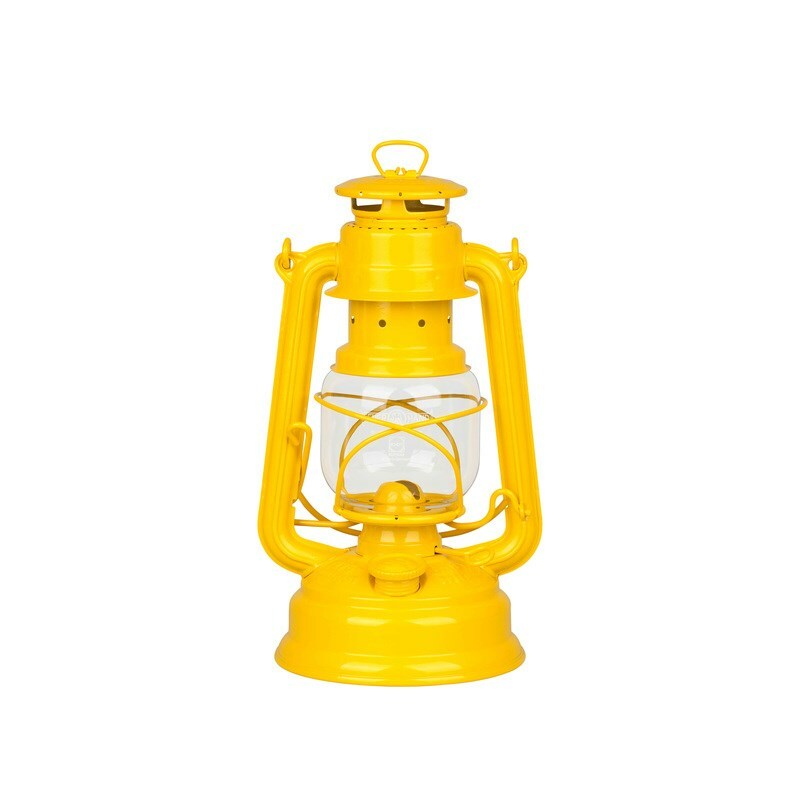 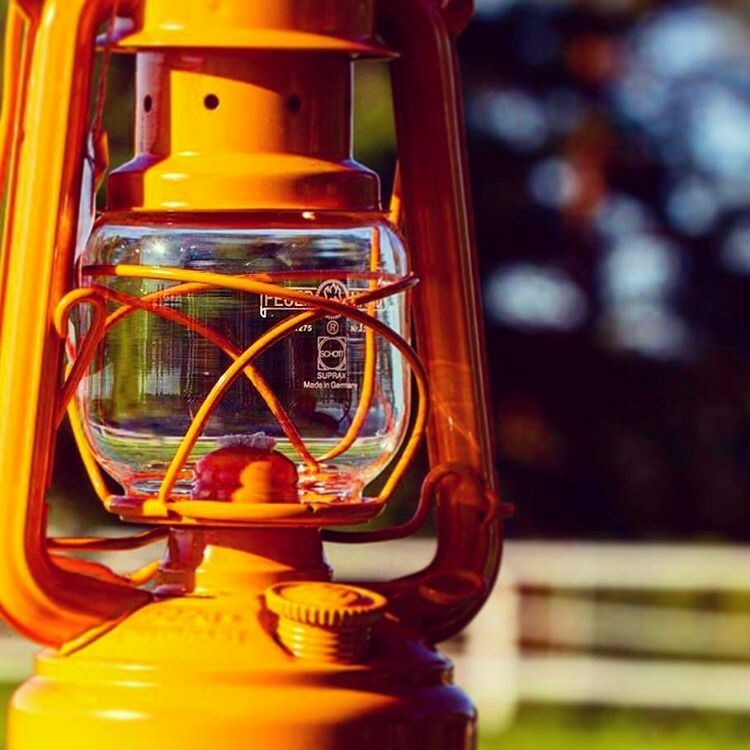 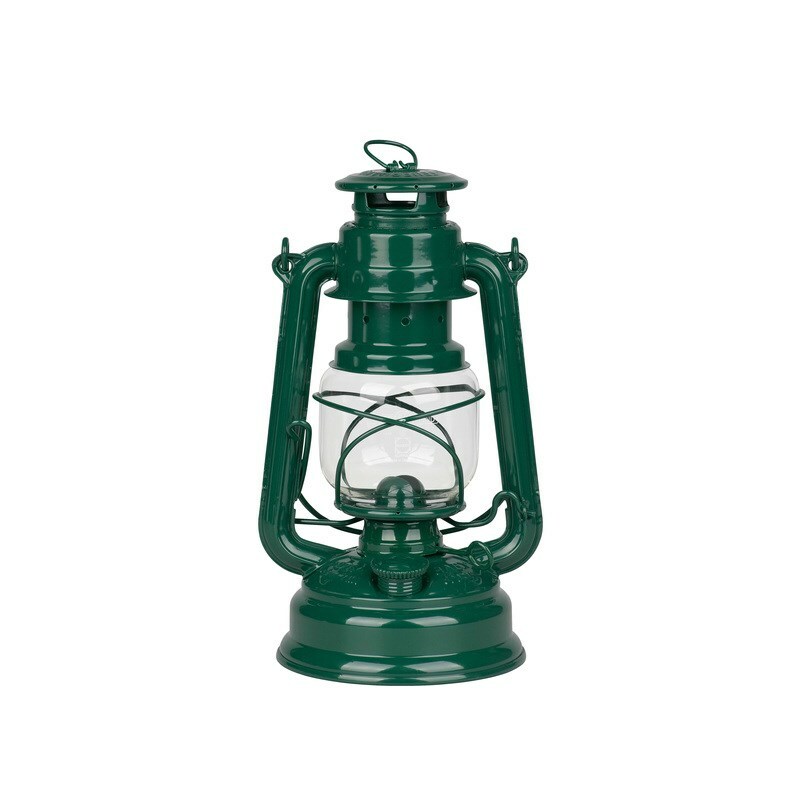 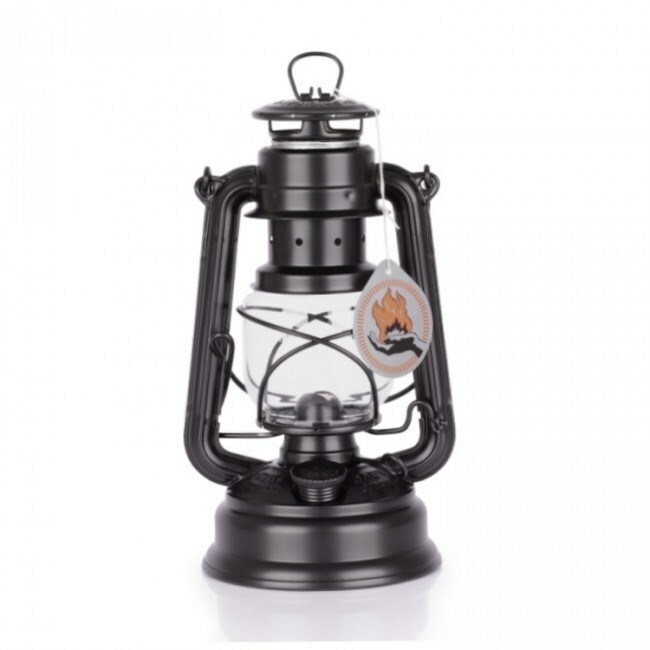 The original Feuerhand hurricane lantern in a range of 20 colours, please select from the drop down list which colour you desire. 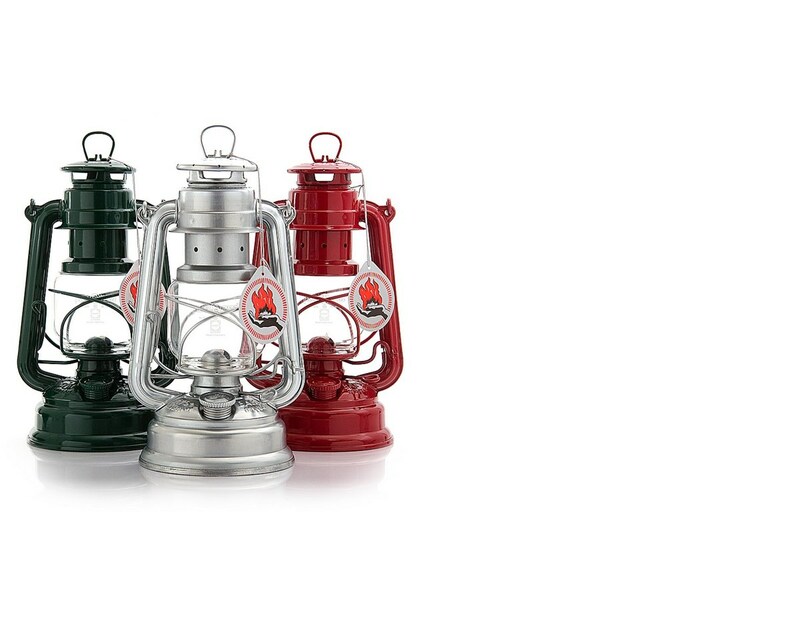 Fuererhand lanterns began in 1893 in the Saxon Ore mountains and have continued to grow since over the last century. 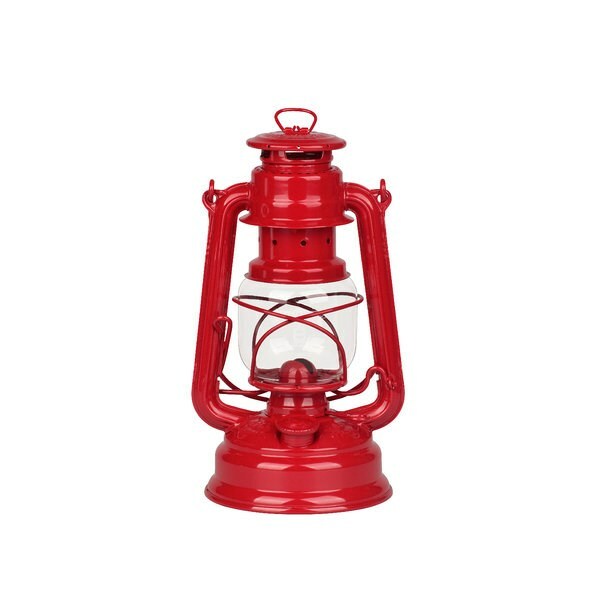 They are world-renowned for their quality, design and unfaltering attention to detail. 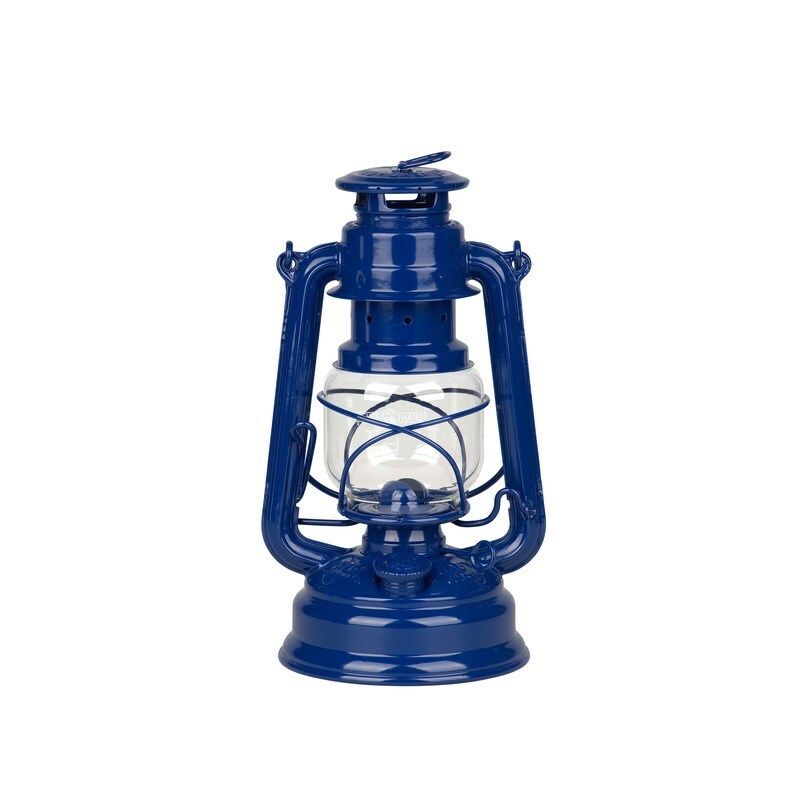 The lamps have fire proof borosilicate glass and are zinc plated to prevent corrosion. 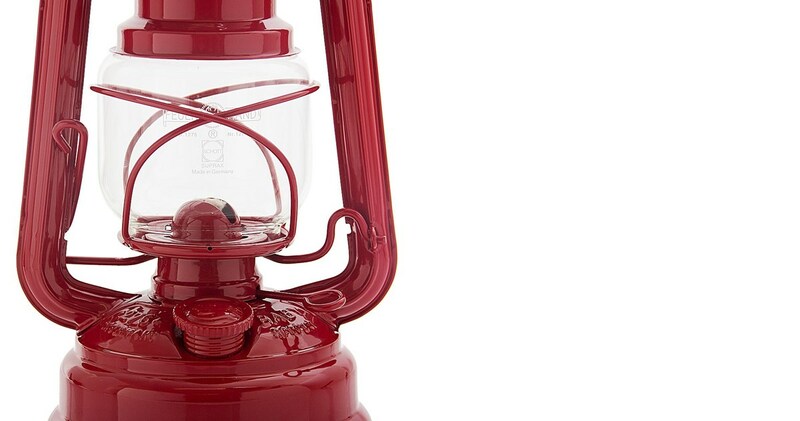 The painted lamps are powder coated to last for many years to come. 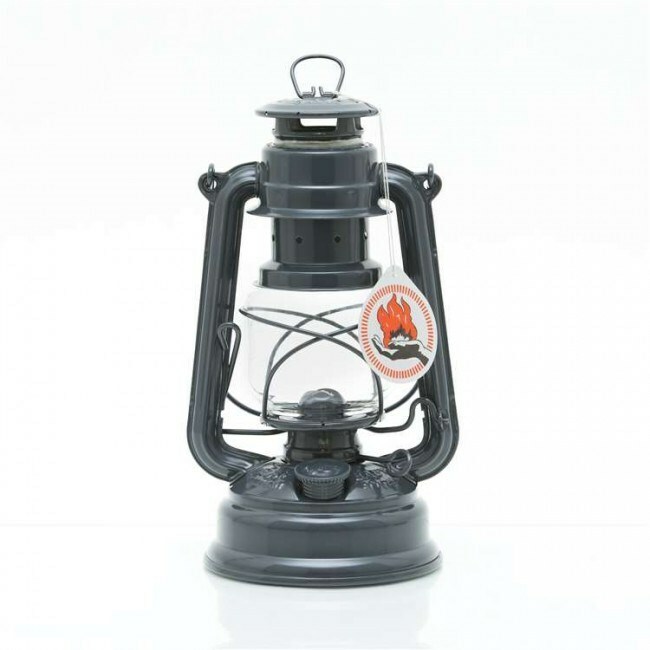 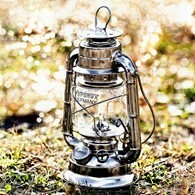 The Feuerhand lamps use kerosene, paraffin and other lantern fuels. 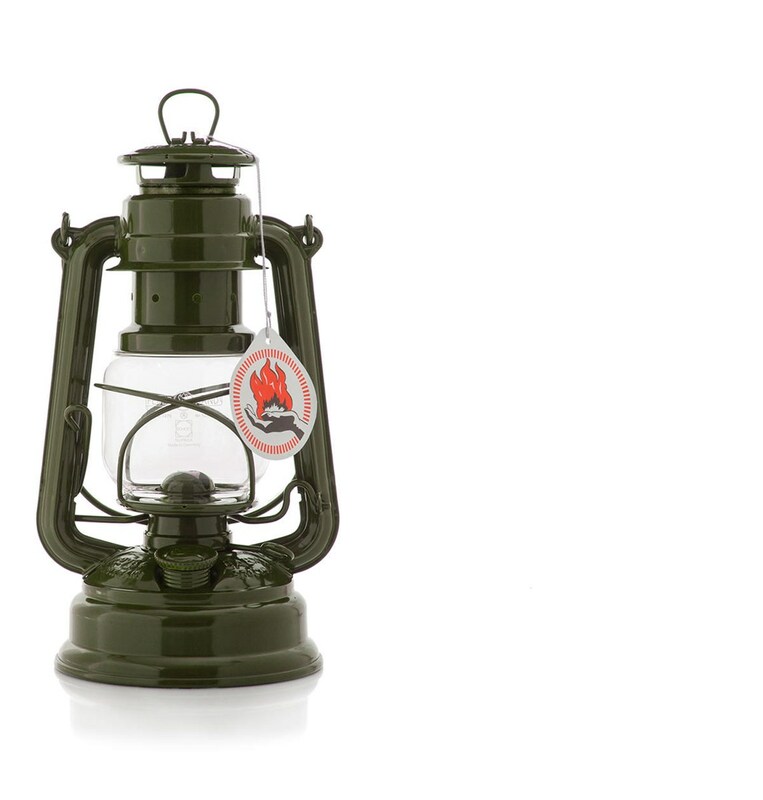 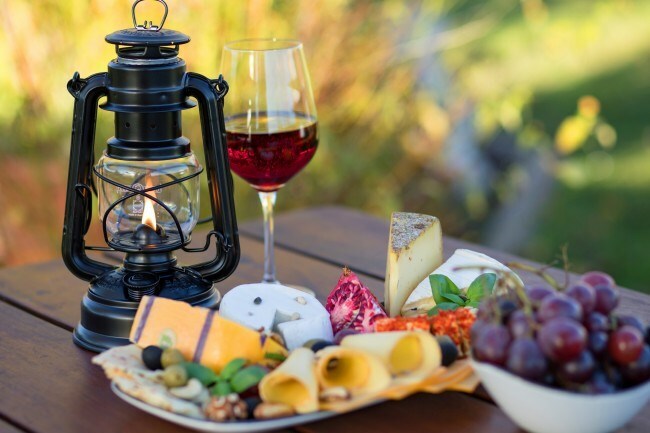 They have a handle to enable them to be hung up which is ideal for camping or when outdoors. 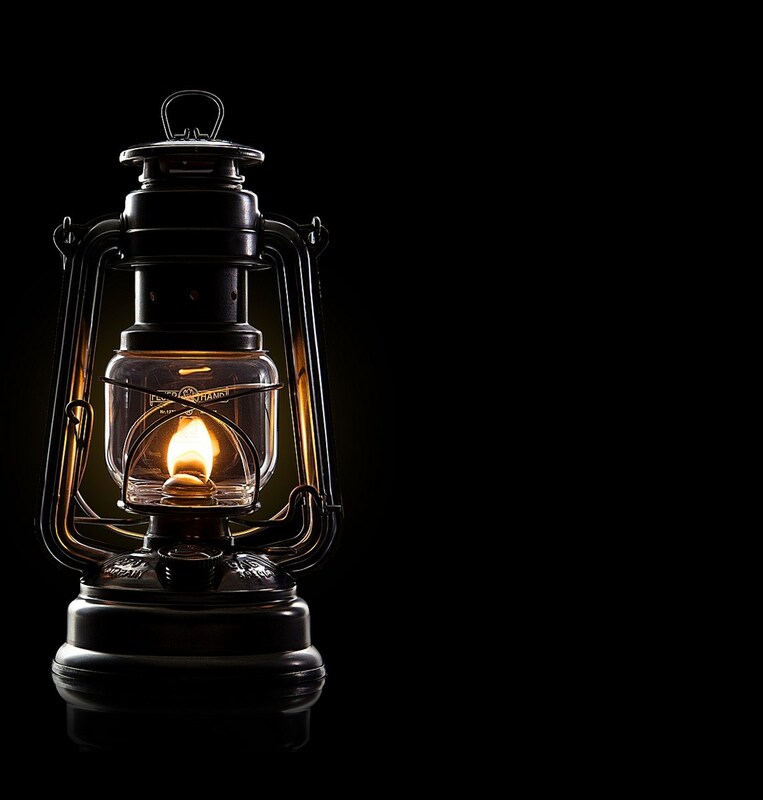 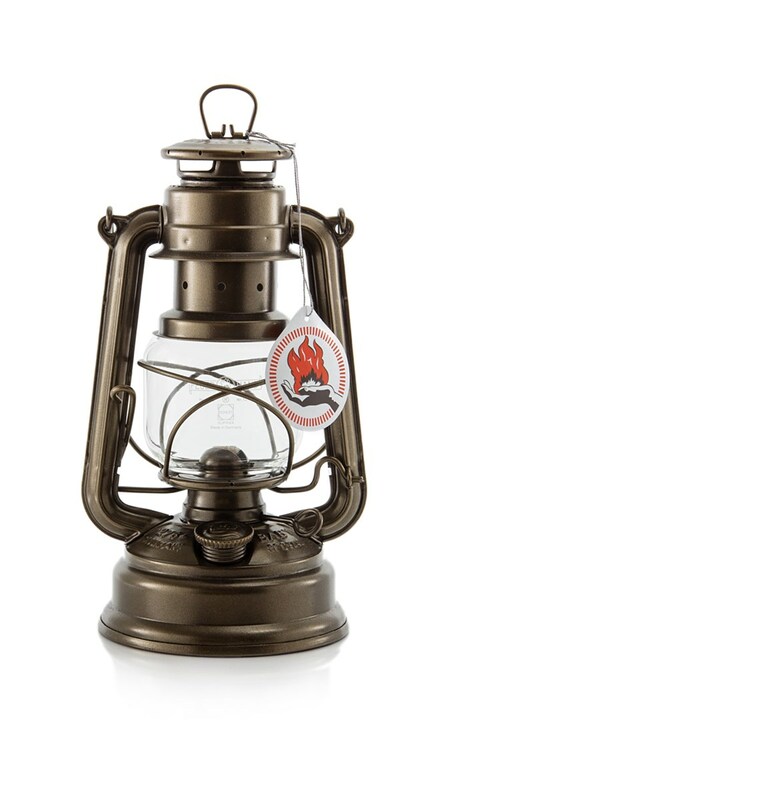 New gold 125 years of Feuerhand anniversary lamp available now! 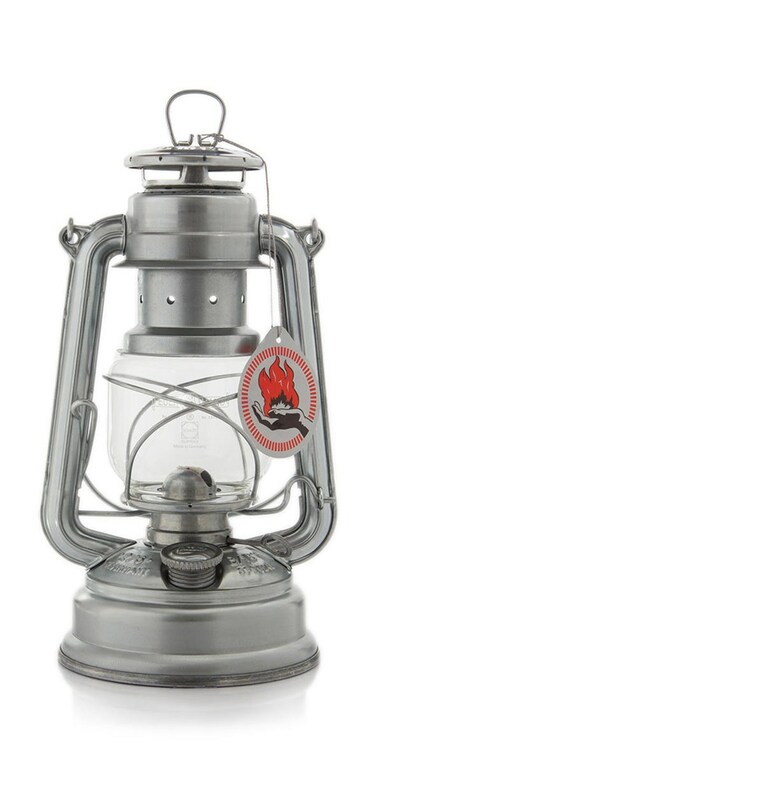 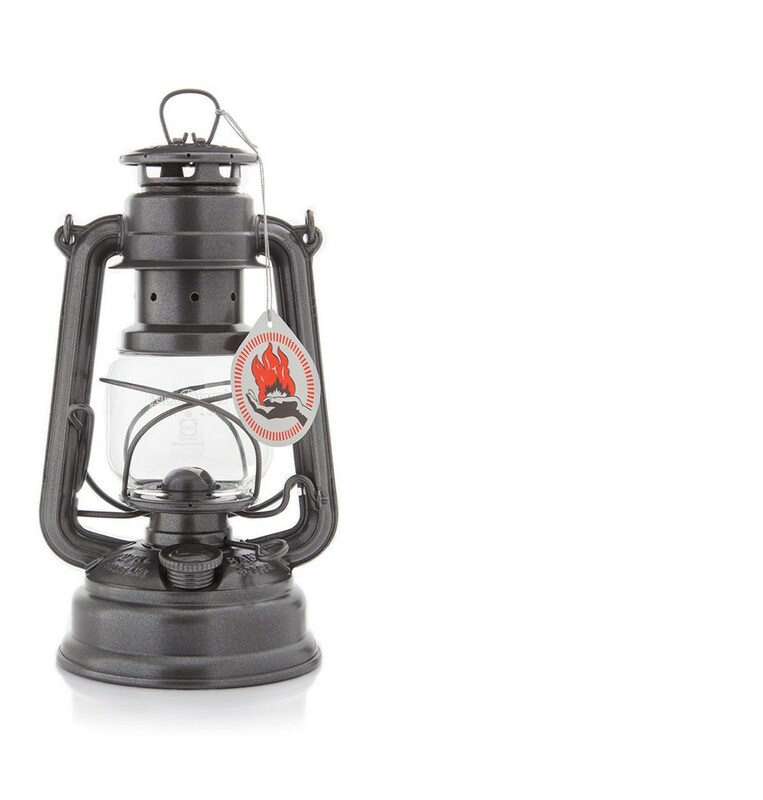 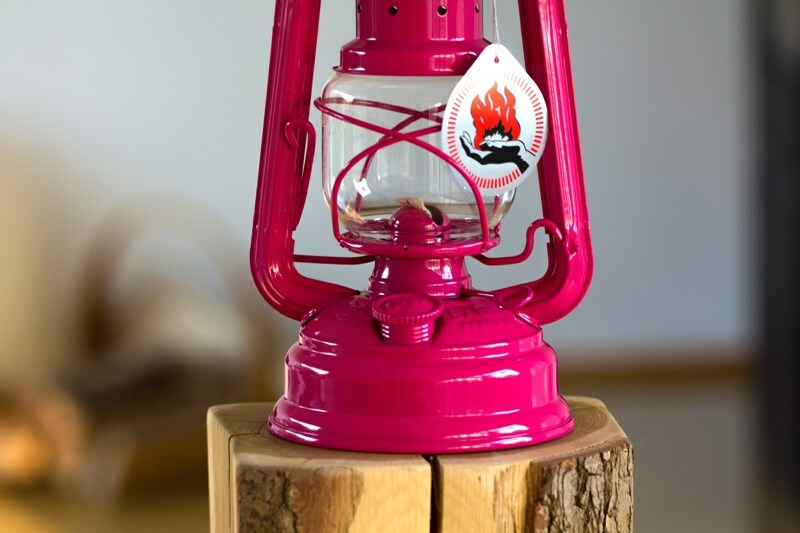 There are no reviews for Original Feuerhand Storm Lamps in All Colours.